Queen Rania is the wife of the reigning king of Jordan, King Abdullah bin Hussein. She is mostly known for her advocacy in health, education, cross-cultural dialogue, microfinance, youth, and community empowerment. She uses her social media accounts to promote her cause. She personally posts photos on her Instagram account and other contents to her Facebook, YouTube, and Twitter. She would’ve been a princess consort had her husband not proclaimed her as queen. She is also a writer who has published several books, being the tribute to her father-in-law, The King’s Gift, as her first. She has received multiple honors from all over the world including Order of Merit of the Federal Republic of Germany, Special Class from Germany, and Member Grand Cross of the Royal Order of Seraphim from Sweden. 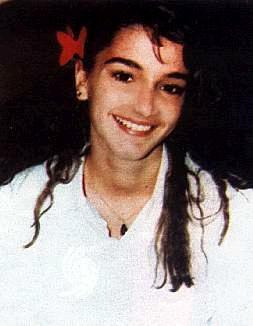 Queen Rania was born Rania Al-Yassin in Kuwait on August 31, 1970. Her father is Faisal Sedki Al-Yassin who worked as a physician while her mother is Ilham Yassin. She comes from a Palestinian family in Tulkarm that had to flee from Kuwait due to the Gulf War in 1991. She has two other siblings who were raised in Tulkarm as well. She studied at the New English School in Kuwait City and later on studied business administration at the American University in Cairo, Egypt. She has successfully completed her degree in 1991. She then started working briefly in the marketing department of the Rania branch of Citibank. She was then hired by Apple Inc. in Amman. While working for Apple Inc., her workmate had invited her to join the party being thrown by then-Prince Abdullah II bin Al-Hussein’s sister. When she got there, Queen Rania and King Abdullah II instantly fell in love just like a romantic love story from the movies. In fact, King Abdullah II said before that “The minute Rania walked in, I knew it right there and then it was love at first sight.” Contrary to King Abdullah II, Queen Rania “was a bit wary” because he was the king’s son but, she thinks “he was quite interested, and he pursued it and it kind of happened. It was quick… nobody knew who I was, which is good.” It was only six months after they have met each other that their engagement was announced to the public. They got married on July 10, 1993. She has faced the criticism of the 36 tribes of Jordan. They have accused her of stealing from the country among others. They claimed that “The queen is building centers to boost her power and serve her interests, against the will of Jordanians” and has requested for the Queen and her family “to return to the treasury land and farms given to the Yassin family” saying that “The land belongs to the Jordanian people.” However, the royal court has already dismissed the claims. Her husband, the King of Jordan, was born on January 30, 1962. He was born to the second wife of his father, the Princess Muna Al-Hussein. He has an elder sister from his father’s first wife but since only a guy can be the heir apparent for the throne, he became the successor instead of his eldest sister. He has a total of ten siblings: Princess Alia, Prince Faisal, Princess Aisha, Princess Zein, Princess Haya, Prince Ali, Prince Hamza, Prince Hashem, Princess Iman, and Princess Raiyah. He studied at the Eaglebrook School and Deerfield Academy in the United States. When he came home, he then studied at the Islamic Educational College in Amman before moving to St Edmund’s School in England. He also served in the Royal Military Academy Sandhurst while also training as a training officer in the Jordanian Armed Forces. He was then promoted to the second lieutenant position in the British Army. He ascended to the throne on February 7, 1999, merely hours after his father’s death. He appeared over the parliament wearing a red and white keffiyeh and swore the King’s oath: “I swear by Almighty God to uphold the Constitution and to be faithful to the nation.” His coronation was on June 9, 1999, and was attended by 800 dignitaries. Together with his proclamation of kinghood was his proclamation that his wife, then-Princess Rania, will be his queen. They are both addressed as His/Her Majesty while their children are addressed as His/Her Royal Highness. 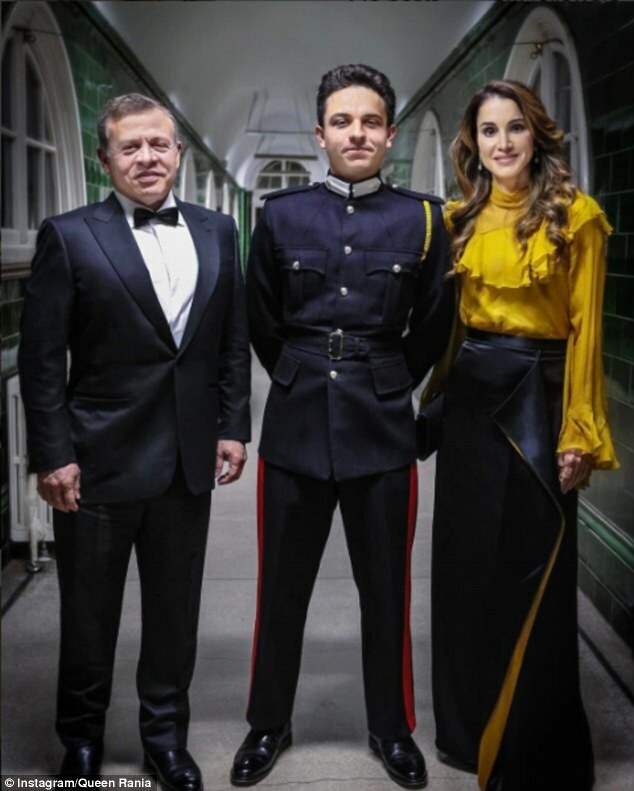 Eldest son of Queen Rania is Crown Prince Hussein bin Abdullah. He was born on June 28, 1994, in Amman. For his primary studies, he was enrolled at the International School of Choueifat and the International Academy Amman. Later in 2007, he was transferred to the King’s Academy founded by his father as one of the pioneering students. He graduated in 2012 and continued his studies at Georgetown University in Washington, D.C., with a degree in International History. His interests include football and other sports, books, and motorcycles. He was not expected to succeed his father after King Abdullah II has appointed Prince Hamzah as his heir. But on November 28, 2004, he has announced Prince Hussein to be his successor thus becoming the heir apparent to the throne. The title of crown prince was bestowed upon him only five years later on July 2, 2009. Aside from his title, he also holds the rank of a first lieutenant in the Jordanian Armed Forces. 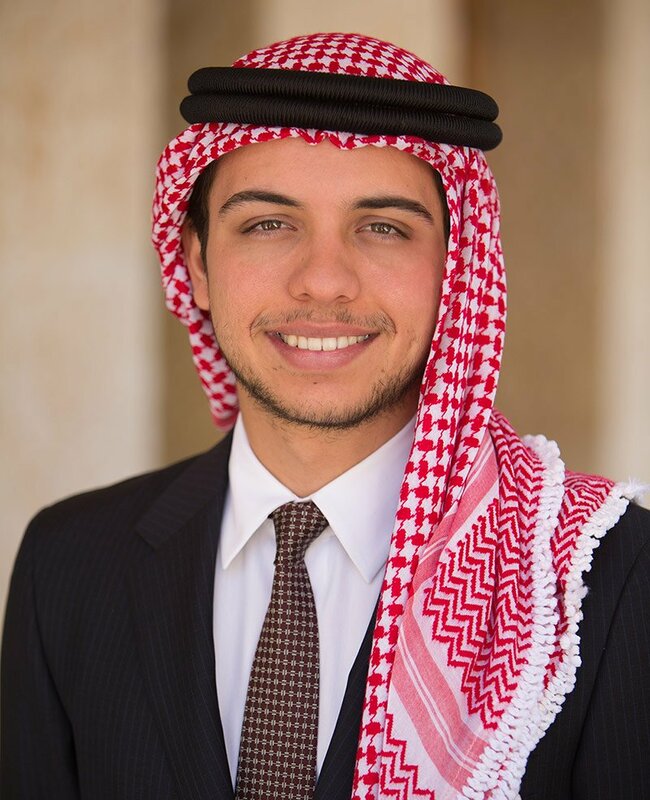 When his father is away from the country, Crown Prince Hussein is the regent of Jordan or the acting official in-charge of the country. He has already met both Pope Benedict XVI and Pope Francis on different occasions. He has also attended a UN Security Council in 2015, becoming the youngest person ever to chair. She was born on September 27, 1996, in Amman. Like her brother, she also studied at the International Academy Amman and graduated on June 4, 2014, with the recognition of being the top athlete in the class. She is also studying at Georgetown University in Washington, D.C., for her tertiary education. 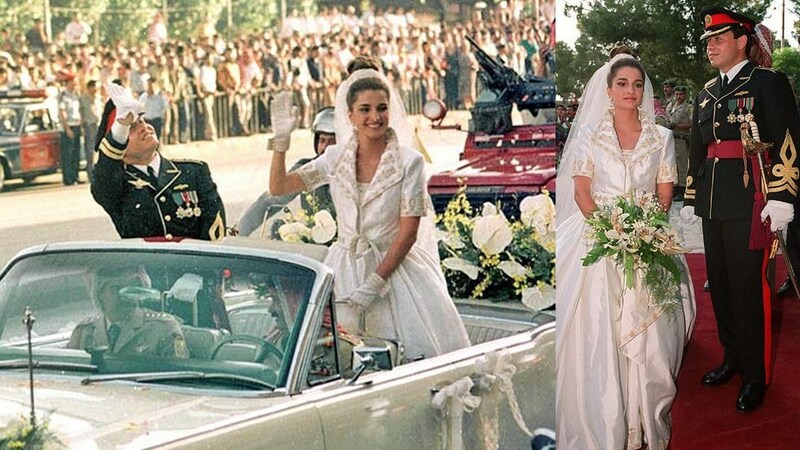 Princess Salma was born on September 26, 2000, in Amman. She studies at the International Academy Amman has an eleventh-grade student. She was born a day before her older sister’s birthday. Youngest to the royal family is Prince Hashem. He was born on January 30, 2005, which coincidentally is also the birthday of his father. Like his father and siblings, he belongs to the House of Hashemite. He is also said to be the 42nd-generation direct descendant of the Prophet Mohammad. Fatimah, the Prophet’s daughter, and Ali are the ancestors of his family. She has been active in her position as the Queen of Jordan, taking advantage of her influence to promote the advocacy she supports. She has long been backing up the Global Campaign for Education (GCE) and has been to Johannesburg and Soweto where she met children and women protected by the organization. She has also been to the United States where she has met then-First Lady Michelle Obama in the yellow oval office. She is a member of the Board of Directors of the Foundation for International Community Assistance since September 2003. Her partnership with the organization has led to the rise of many micro-businesses in Jordan. Aside from those, she was also named as UNICEF’s first Eminent Advocate for Children. She also joined the United Nations Foundation Board of Directors in September 2006. It’s about using social media for social change: creating a community of advocates who can use their voices on behalf of the voiceless, or leverage their talents, skills, knowledge, and resources to put more children into classrooms, or pressure their elected representatives to get global education top of the agenda. She has also published books including The King’s Gift, Eternal Beauty, Maha of the Mountains, and The Sandwich Trap. All her books were inspired by her personal experiences or are dedicated to the people in her life. Queen Rania has an estimated net worth of about $35 million dollars.